Once you have your provisional tourist license it is essential that you sign up for the charging and payment of the Balearic Tourist Tax before you commence advertising your property. This subject is complicated and to be honest I am finding myself out of my depth as I am not a tax advisor. I thought I would share the information I have been providing to my property owner clients. It is a guideline not the gospel! You should be aware that all holiday rentals do have IIVA (vat) included and this has to be paid every 3 months. Naturally you should hand in your vat invoices for cleaning, laundry, WIFI, security, electric, pool cleaning, property management, etc etc. along with your rental invoices. Remember that as an owner of a property in Spain you are obliged to complete an annual tax form each December. If/when you wish to sell you will have great difficulty in doing so if you are not up to date with your legal requirements. There are 2 methods of paying the tourist tax… either an exact amount of how much you charged. This method means you need to have numbered receipts, proof of under 16`s ages, numbered and details receipts for each client etc. etc.. frankly not something any of you want to be doing. The second method is called `estimación objetiva´. This provides a fixed annual amount to be paid and is by far the easiest option (unless you only rent out for 2 months or so). Firstly calculate how much you will be asked to pay: You need to know how many places are going to be taxed (not all your places), annual number of days you are offering your property for (not rented but available to rent), and the daily rate. 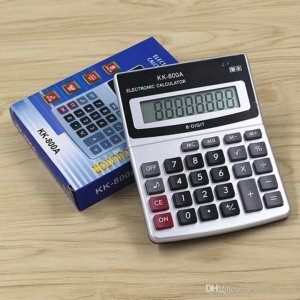 time to get the calculater out…. Finally the tourist rate for your property which is 2€ per day. So to calculate your annual cost it is the multiply the number of places x the number of days x the rate 3.4 x 98 x 2 means that 6 places would pay each year 666,40€ You have to add the 10% iva to this!! So you have 8 days at 2€ a day and 6 days at 1€ a day for a 14 night stay. However for stays during 1 November and 30 April there is a 75% discount. Remember under 16 years do not pay. The tourist needs a receipt to show that he has paid the tourist tax. This can either be done by separate document/invoice or just including it separately on the invoice of the client. i.e 7 days Villa Rental 3500€, Tourist tax 6 persons x 2€ al dia x 7 days 84€. (they have different iva rates though) Remember all invoices to clients must show the document/invoice number which must be successive, commercial name, address and license number of the property, identification of one of the tourists with passport or ID number, numer of days of the stay, price per day and the total amount paid!! If you wish to change the way you pay or the number of days you wish to offer your property you have to advise the tax man in January. 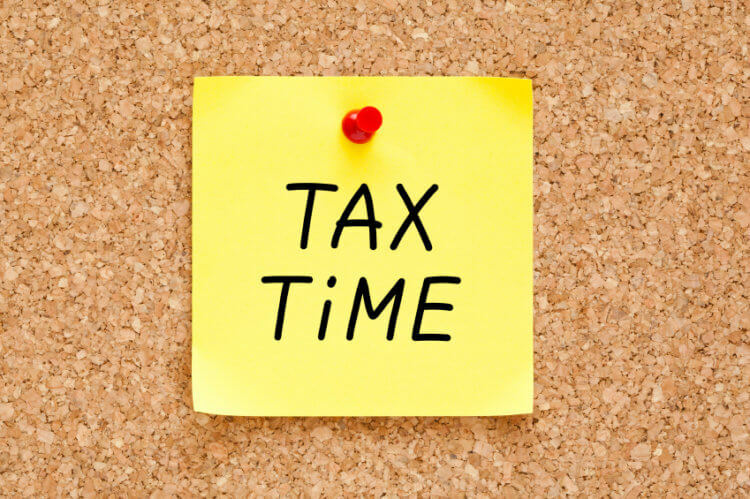 Payment is made to the tax man once a year.. between 1st May and 30 June following the year in question. The tax office will send you an invoice, basically the same way that the IBI (house rates) are paid. Clearly you may actually receive more or less than the amount that you have to pay the tax office and this is understood by the tax office. I hope this is helpful although I appreciate it is mind blowing too. It’s a case of signing up, remembering to charge the client (or you will be taxed on a tax if you do not separate it) and then pay the annual price. Once you have set up the system it will be fine but you must make the calculations to be sure that your rental prices are taking these figures into account. Most clients understand the need to pay the Balearic Tourist Tax and make no complaint about doing so. I would suggest invoicing seperately. Now, I am going to pour myself a large gin!! !